There were a lot of terrible things that happened in 2016. Here are 16 good things that happened in 2016. Chicago experienced its greatest event in over a century. The Cubs managed to get their first World Series win since 1908. President Obama phrased it best: “The last time the Cubs had won, Thomas Edison was alive and they hadn’t even invented sliced bread yet. So you know the expression ‘this is the greatest thing since sliced bread’? 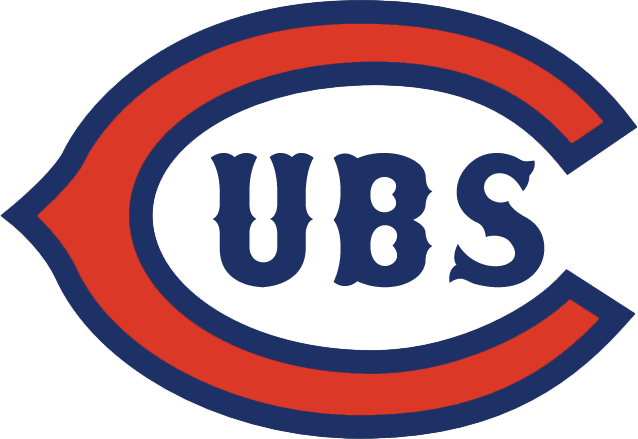 This is actually, for Cubs fans, the greatest things since sliced bread.” If you’re an Indian try again next year, but for now let’s appreciate the Cubs’ win while eating cracker jacks and sliced bread. “USA! USA! USA!” The chant sounded through every American’s home this summer as we sat screaming for our country’s Olympic champions. We defeated world records and rose to a whole new level of elite athlete. This year’s Olympics also had a remarkable first: A refugee team took part in the Games. Our swimmers and gymnasts got the most publicity, but we also had gold medalists in basketball, cycling, track and field, wrestling and plenty more—and they all set records that helped bring home over 100 medals. We even had college students help set those records, like the University of Florida’s Caeleb Dressel. Let’s not forget the huge smiles on the faces of the Final Five and how Michael Phelps made history. 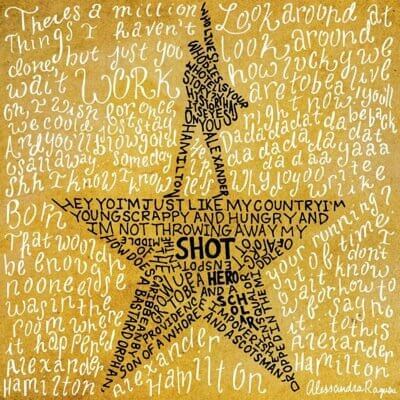 The Hamilton hype started during it’s premiere in 2015, shooting straight to the top of Broadway canon. It was no surprise when the show, which showcases a diverse cast reenacting the creation of our great nation, claimed a record amount of Tony Award nominations—and won a total of 11. “Hamilton deserved it. We needed a show like this to bring us together in such a divisive environment,” University of San Diego senior Emily Bezold said. Whatever Lin is working on next, I’m willing to wait for it. Regardless of the plethora of movies that he was involved in (and that he deserved awards for), the Academy taunted Leonardo DiCaprio with nominations only to pull back at the last second. And while we all thought that the Academy truly despised DiCaprio’s performances (either that or it had become a running joke), they finally decided that he had waited long enough and gave him the Academy Award for Best Actor for The Revenant. It took long enough! 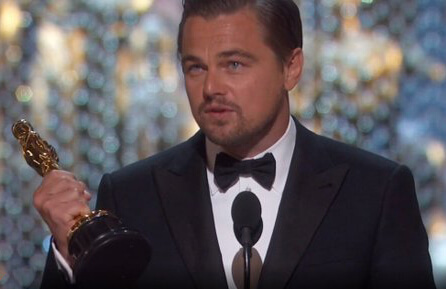 Now the question is whether DiCaprio kept acting because he loved the job or simply because he wanted the golden man. Let’s hope for the former. HP fans have a new outlet in the film Fantastic Beasts and Where to Find Them. 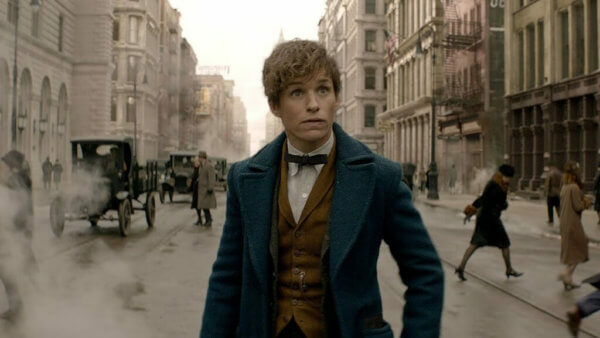 While Harry won’t be making any appearances—You-Know-Who hasn’t even become the Dark Lord—we have a new hero whose quirky habits and love of fantastical creatures give us a whole new look at the Wizarding World. “We have a Hufflepuff hero now and it’s so great,” Vanderbilt University senior Veronica Sanchez said. The best promo for the movie was a PSA by Eddie Redmayne, a proud Hufflepuff, speaking about the strength, loyalty and integrity of his house. While the presidential election caused tensions and even some violent reactions, one thing no one can argue is that it led to the greatest accomplishment of 2016: the Biden memes. The influx of memes in response to the election was the only thing to break through the stress and create bipartisan laughter. You can ask anyone their favorite and you’re bound to get some interesting responses—plus some new Biden expressions you hadn’t seen yet. “The best thing that came out of this year are the Obama-Biden memes,” Northeastern University senior Kiara Taquechel said. 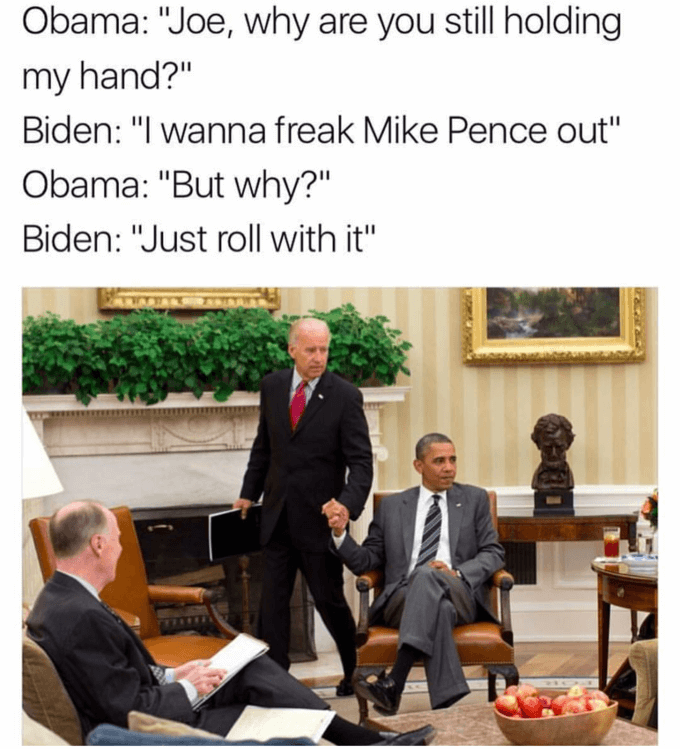 “My favorite is the one where [Biden] holds Barack’s hand and just tells him to go with it and freak Mike Pence out. The combination of politics and fun rolled into one meme makes it entertaining and relevant.” Even when the two say goodbye the White House next year, these memes will live on forever. Disney created two new princesses—and both are strong role models who personify their own exceptional world cultures. “I think it’s wonderful that Disney continues to highlight the unique stories that make up this world as a whole. Both Moana and Elena speak to the population of Disney viewers as a whole, but more importantly, they speak to specific audiences that [now] feel heard and represented,” University of Florida senior Cory Kennedy said. “This isn’t the first time that Disney has reached out with characters of different cultures, and with the growth of these characters we can expect to see a lot of amazing stories from Disney in the future!” Have you seen Elena of Avalor and Moana yet? Because it might be what you need to kick off 2017 strong. 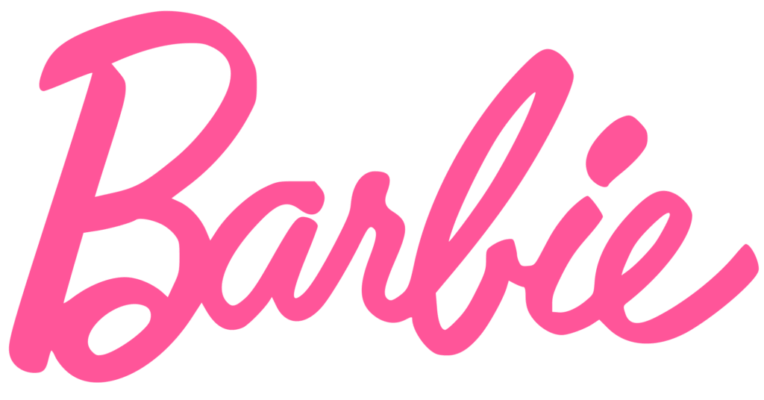 Barbie, a doll that has been criticized for setting unachievable body goals for young girls, finally got the hint that women do not come in that size. Mattel created an entirely new line of dolls with accurate body proportions and a variety of skin tones and hair colors to present young girls with a doll that’s real and normal. “I think it’s about time,” Sanchez said. “I’m glad they did and props to them.” If you ever wanted to see what you would look like at 11 inches tall, check out these new Barbies. Adventuring into the blackness of the universe holds some trepidation, but there are new advancements that help make the journey easier. SpaceX designed and tested a new type of rocket this year—a rocket that lands fully intact and upright after launch. They have landed several of these rockets both on land and sea. “Landing rockets in the ocean just blew my mind,” University of Florida senior Michelle Sanchez said. “The fact that a piece of metal that was on fire is able to land on a tiny spot in the middle of nowhere, that’s insane. The thought of how we’re going to be able to implement this into future technologies is really exciting and I can’t wait to see how they do it.” Another deep space accomplishment is the Juno Mission. Five years ago, a spacecraft set course for Jupiter; on July 4 it finally reached its destination, already sending back pictures and expanding our knowledge of the galaxy. If you had told me last year that a video game could help its players lose weight, I wouldn’t have believed you. 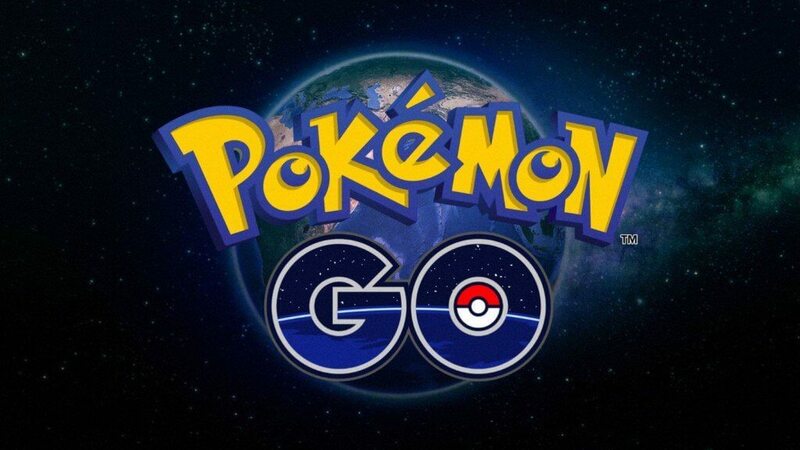 But 2016 was full of surprises and Pokémon Go was one of the good ones! “It was fantastic how quickly it spread and it captured our generation. It brought back nostalgia,” University of Miami senior Tomas Cacicedo said. This augmented reality gave users a way to bring their childhood memories to life. Netflix has been killing the TV show game, but their number one of the year was definitely Stranger Things. By mixing sci-fi with suspense and drama, the show captured the attention of everyone from horror lovers to Star Trek addicts to hopeless romantics. “It was a horror I actually enjoyed,” Washington and Lee School of Law grad student Joseph Isenberg said. “The horror accented the show instead of being the main focus.” Despite its name, the show was not one of the strangest things that happened in 2016. The Cleveland Cavaliers, a team that had never won an NBA ring, finally reached the ultimate goal in professional basketball. In the 2016 NBA finals, Cleveland came back from a 3-1 deficit for the first time in NBA finals’ history. “This is just amazing. I’ve always liked Lebron and I’m glad he’s finally won something for his team and that he did it in such a historic and monumental way,” Florida International University senior Jesse Lorenzo said. 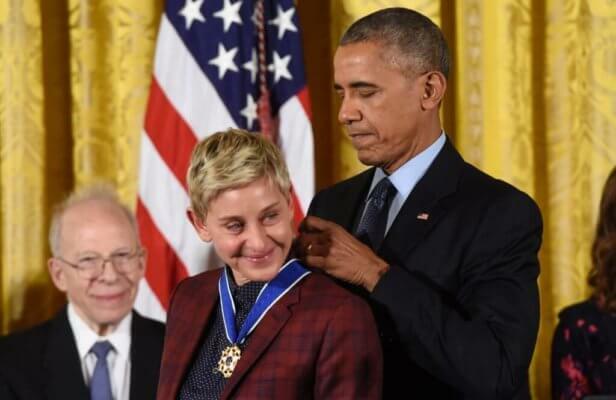 Ellen DeGeneres, a well-loved comedian and fish with short-term memory loss, was awarded with a Presidential Medal of Freedom. In the typical Dory fashion, she forgot to bring her ID to the ceremony, but security finally let her into the White House (do you really need to see ID for Ellen?). She got pretty emotional while receiving her medal, and Obama cracked a few jokes to keep the tears back himself. “She was so happy and it was so cute,” Sanchez said. Her medal is in response to decades of contributions to America, with her perpetual optimism at the top of her achievements. Every single person who has gone to watch this film has only great things to say. “Three words to describe this movie: Unparalleled. Brilliant. Stunning. (or) Can’t. Stop. Crying,” University of Florida sophomore Brooke Azzaro said. 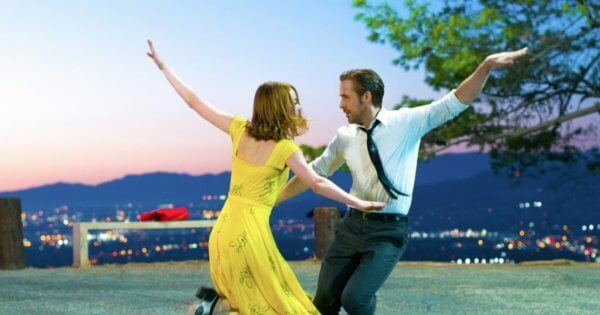 With seven Golden Globe nominations and positive reviews from every news critic, this film has a large chance of winning several awards and becoming our generation’s Singing in the Rain. I mean, come on…have you seen the chemistry between Emma Stone and Ryan Gosling?! On November 25 (the day most people knew as Black Friday), Cubans celebrated in the streets because their dreams had finally been made into reality: Their dictator, Fidel Castro, was dead. The minute the report came through, most of Miami, Florida, congregated around Calle Ocho and threw the biggest party the city had ever seen. The 305 didn’t sleep that night as all family members were immediately alerted of the news. “Ñññññoooooo! Thank God! I wish my grandmother was alive to see this,” Isenberg said. Now Cubans sleep easy, knowing their living nightmare is dead. 16. We Lived Through It! Now let’s go and make 2017 even better!